Here a DBS we offer a range of services in the commercial environment. 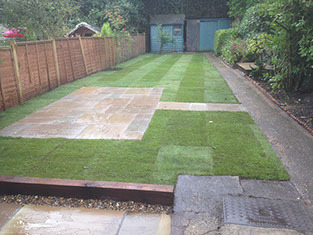 Anything from Maintaining, renovating, drainage and soak aways we are fully equipped to carry out the task in hand. We also offer the ability to undertake contract work and regular maintenance agreements.